What is cash transfer programming and why it is important for humanitarian assistance programs? 10% of the world’s humanitarian assistance is now in cash. 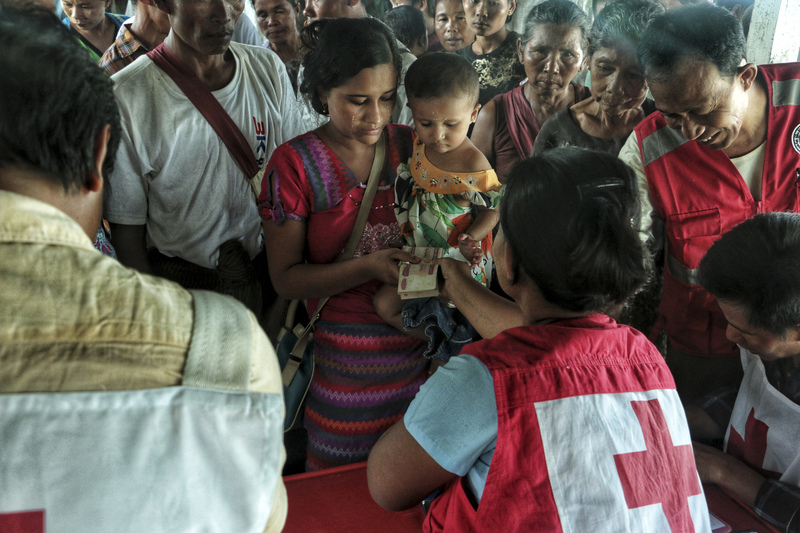 Meet Jo Burton, International Committee of the Red Cross (ICRC)'s Global Cash Focal Point and learn what are some of the ways that ICRC is utilizing cash for assistance and protection programs.